Time: 11:00 a.m.- 4:00 p.m. 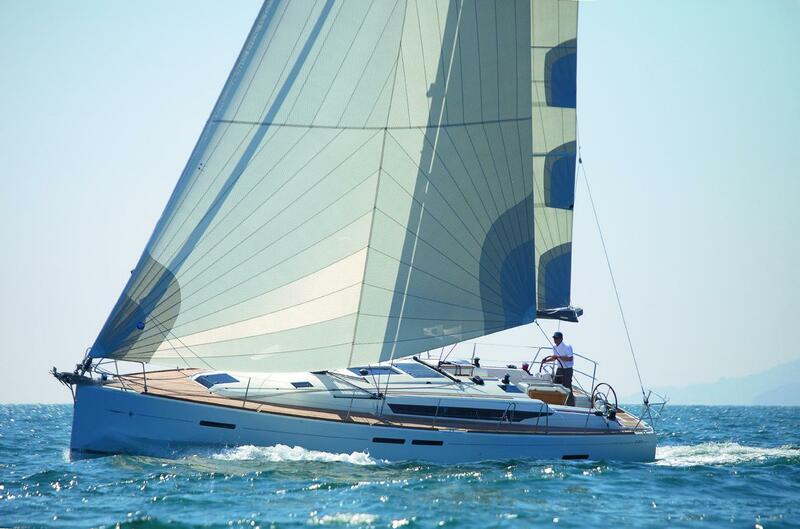 The Jeanneau Sun Odyssey 449 was designed by Philippe Briand, this sailboat has been carefully studied down to the smallest detail to offer superior performance and ease of handling. You will appreciate this seaworthy sailboat, stable and responsive at the helm, and her length of 14 meters (46’) in maneuvers demanding great precision. Scroll down for exterior/interior layout and video!